Crystal clear yellow beer with a thin white head. Subtle aroma of Saaz hop. Sweet to start with a good balance of bitterness. Crisp malt base with some fruit to follow and a long, dry finish. Full-bodied and tasty. 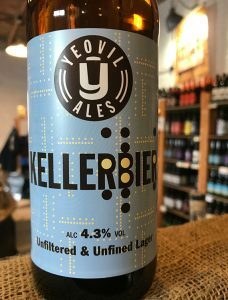 Brewed using Europils and Dextrin malts, Kellerbier is a full-bodied smooth golden cellar beer, lagered for over 30 days for a crisp fruity flavour. 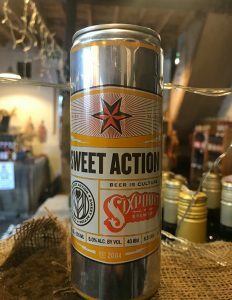 A crisp and refreshing pale golden ale with a soft mouth feel. 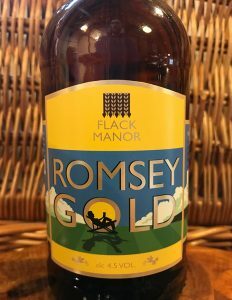 Balanced by Fuggles and the summer aromas and flavours of Romsey Gold. Golden in colour. Lime and hints of dried apricot in the aroma. Grassy taste with lime, lemon and some pleasant malty notes. 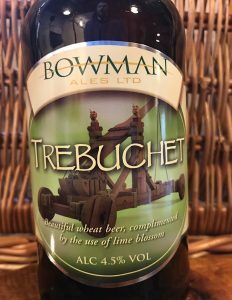 Brewed with a blend of pale ale, brown and crystal malt, with a gentle spicy hoppiness. 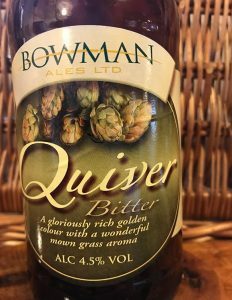 Gloriously rich golden in colour and with a wonderful mown grass aroma, this premium bitter is full of complex flavours including a tiny amount of caramel. 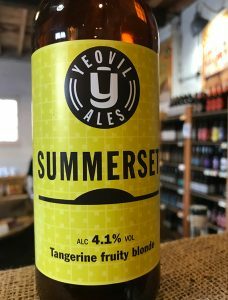 A light effervescent beer with initial bitterness leading to a sweet full malty flavour, complimented by strong aromatic hop notes gathered from American speciality hops. 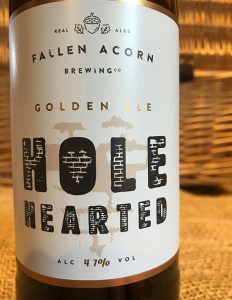 A clean distinctive rich golden ale with an initial sweetness smoothly spiced with a crisp bitter finish leading to an old fashioned zesty linger. 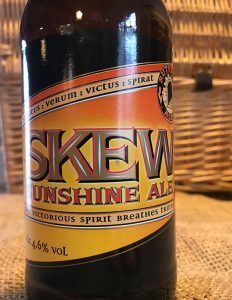 Bright golden beer, brewed with Maris Otter Pale Ale, Cocky Hop is Special, Packed with the finest hops giving it a real refreshing zing and a distinguished lasting bitterness. Aroma of caramely malts, toffee, spices, earthiness, ripe fruits and sweetish notes. 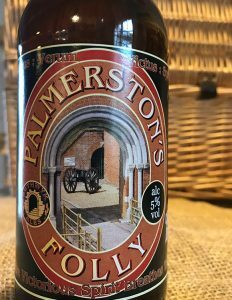 Taste is sweet, malty and heavy with some caramel, toffee, ripe fruits and earthiness. 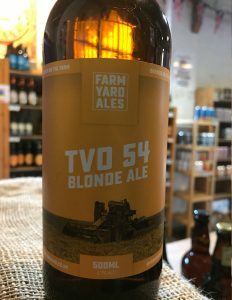 Citrus and fruity hops flirt with reserved English barley and some very naughty Bohemian malts to make a characterful blonde ale that you’ll want to meet again. 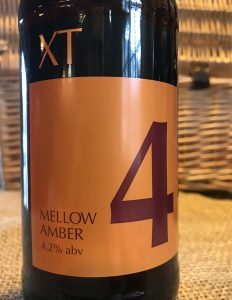 A modern session amber ale – a blend of English and Belgian malts matched with American and English hops. Brewed with 100% Cascade hops. 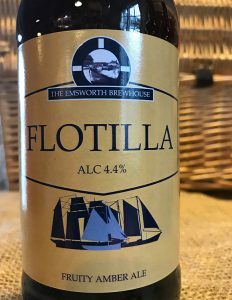 This powerful, floral and fruity beer will surprise with every mouthful. 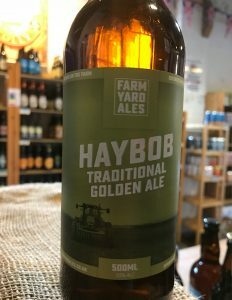 Golden in colour and hoppy in taste, brewed using four varieties of hop and a blend of the finest Maris Otter and Crystal malts for colour and flavour. 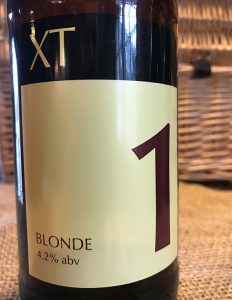 A blonde ale with light rounded mouth feel and a tangerine fruity hop finish.